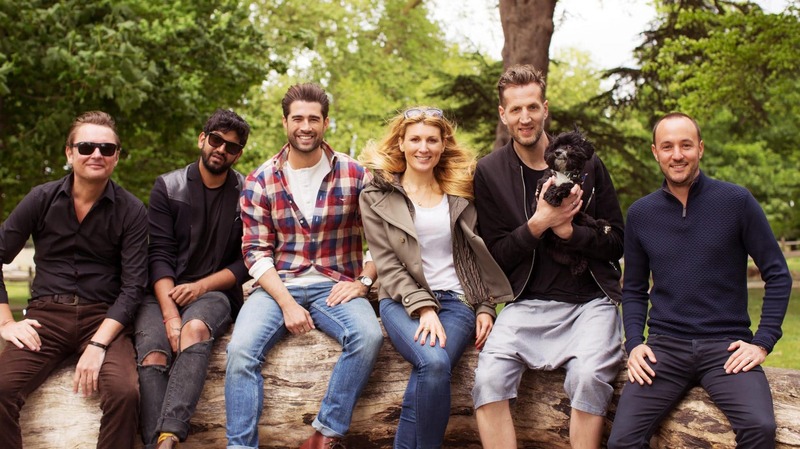 Happiful is a new monthly UK magazine that aims to create a healthier, happier and more sustainable society. Their first mission is to promote good mental health and prevent poor mental health. 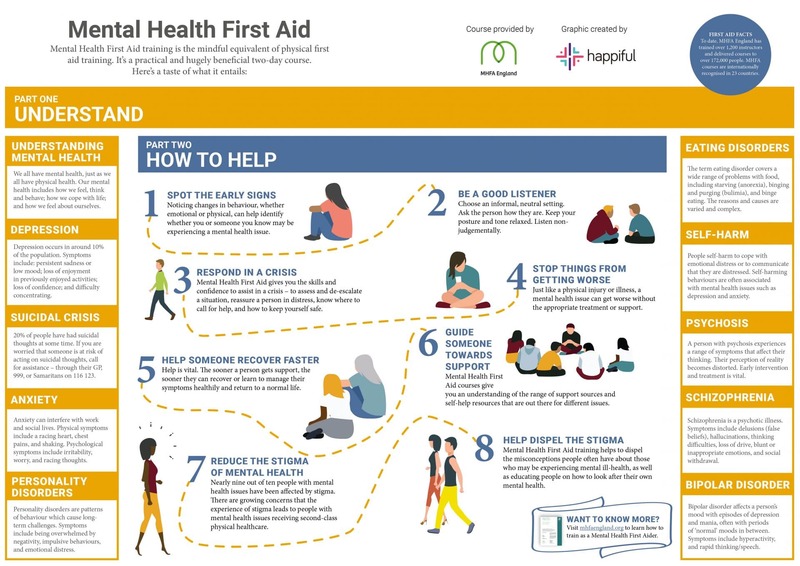 The second is to break the stigma of mental health in UK society through compassion and understanding, and to shine a light on the positivity and support that should be made available for everyone, no matter their situation. Launched on 20 March 2017 – the International Day of Happiness – Happiful employs four full-time editorial staff and is published as a print magazine, a website, and a free digital edition, with supporting social media channels. The title will also launch a YouTube channel in 2018. 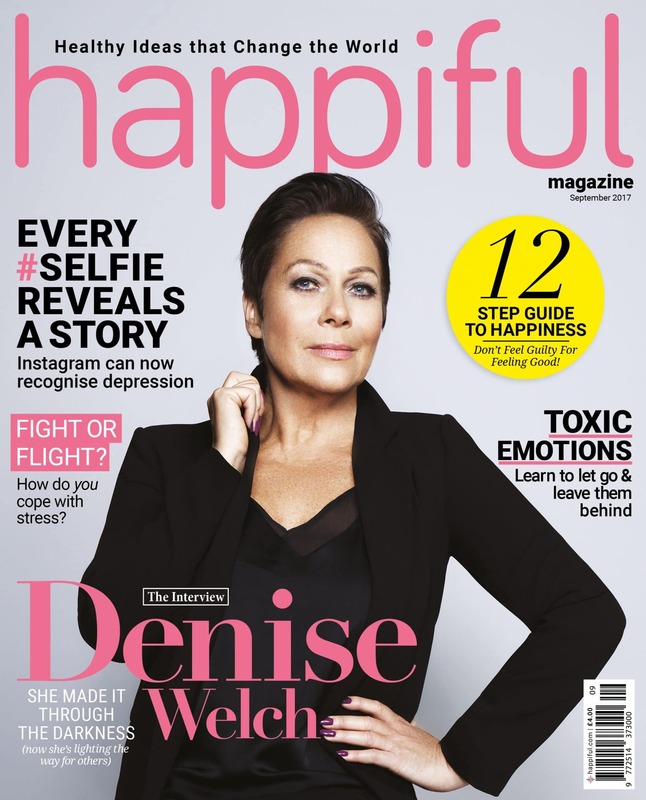 Happiful focuses on inspiring features, personal true-life stories, deep-dive interviews with celebrities and public figures, and in-depth coverage of today’s most important issues regarding mental health, wellbeing and social responsibility. Issues have featured Formula 1 Heiress Tamara Ecclestone talking about her parental separation anxiety for the first time; Coronation Street legend and Loose Women personality Denise Welch explaining how she escaped drink and drug addiction, and suicidal depression, to find a new life; Amy Willerton (I’m a Celebrity… Get Me Out of Here!) and ambassador of National Autistic Society; and Matt Johnson, TV personality and MIND charity ambassador. 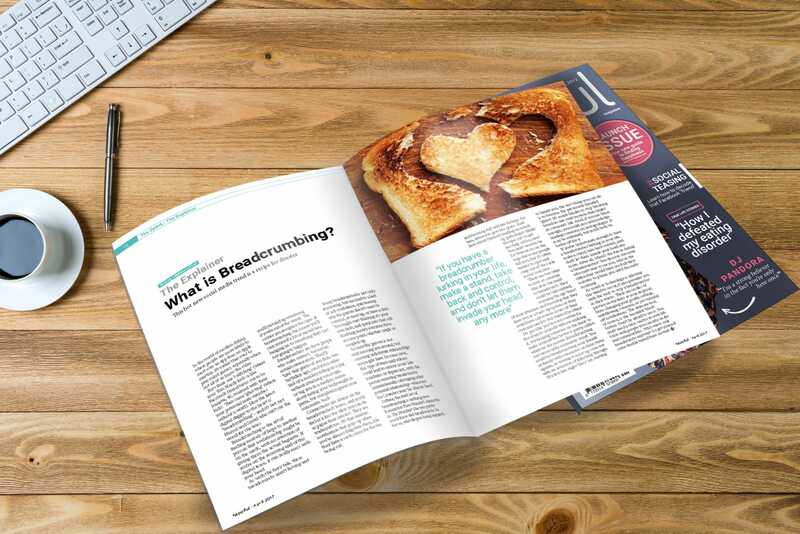 In addition, the magazine has a national network of qualified counsellors, psychotherapists, nutritionists and life-coaching professionals that bring insightful perspectives and professional support to their featured articles. AtlasAction: Subscribe to Happiful here and read an interview with our Editor-in-Chief, Lisa Goldapple here. Tags: Ageing, Awareness raising, Campaigns, Communication, Community, Culture, Disability, Discrimination, Education, Empathy, Fashion, Gender, Health, Identity, Information, Media, Mental health, Platform, Storytelling, Women, Youth.